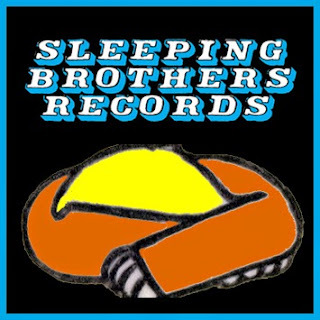 Sleeping Brothers Records is a semi-fictional netlabel reissuing homemade albums from the catalog of Long Island, NY 90s tape label Big Casserole Records and Portland, Oregon CD-R label MushyApple Records, as well as releasing new music from same old guys & gals. Check out the hiss! Most and usually all of their recordings are free to download.